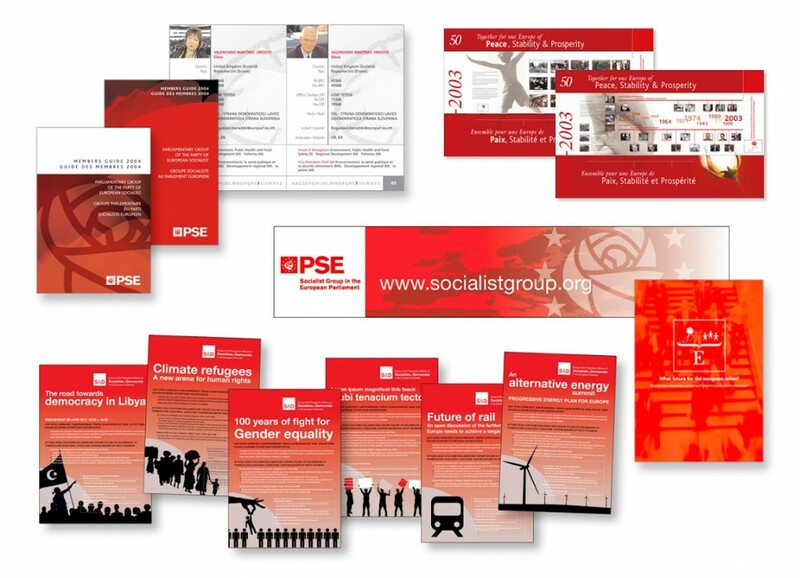 Publications pour le Parti Socialiste Européen (PSE). The Party of European Socialists (PES) brings together the Socialist, Social Democratic and Labour Parties of the European Union (EU). There are 32 full member parties from the 28 EU member States and Norway. In addition, there are eleven associate and ten observer parties.